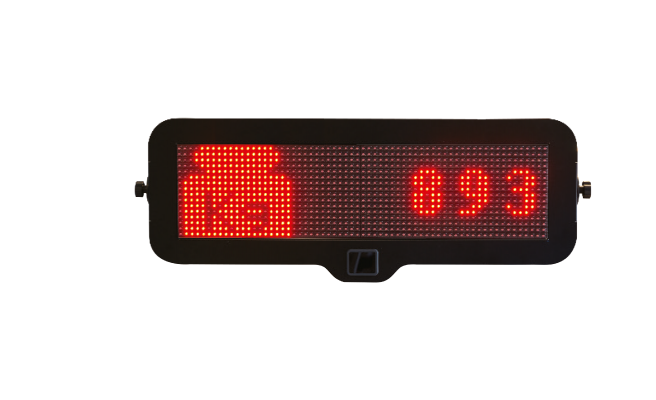 LED display, visible from far away, it allows easy testing and gives a modern look to the workshop. To be wall mounted. 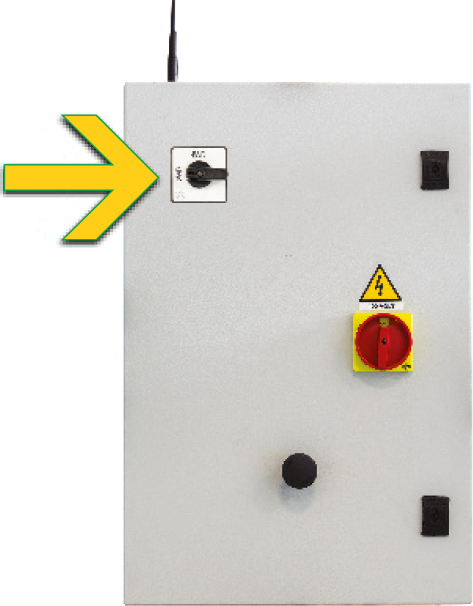 The electric box assembly includes a dedicated electronic board with microprocessor and the electrical switches to operate the roller tester. 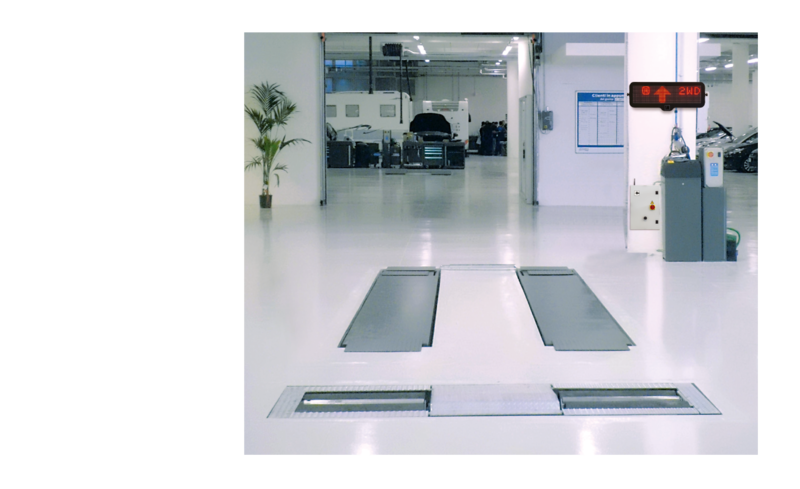 To be coupled with a roller brake tester for car and van.